This plain weave material is supplied in various weights/sq. m and is commonly used to add bulk and stiifness to laminates particularly in boat construction and cladding panels. It is a "sleazy" fabric and follows contours well. The resin demand is approx. 1kg of resin/1kg of woven roving. Our 600g Woven Roving is a plain weave glass fabric which contours very well. 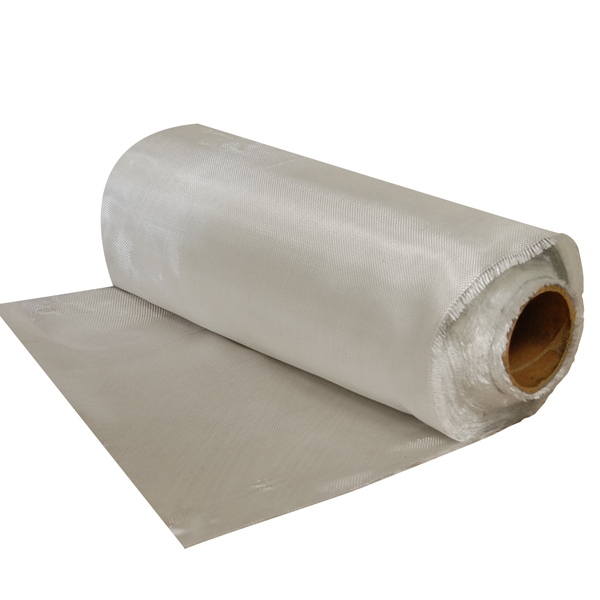 It can be used to bulk out and add stiffness where required to fibreglass laminates. It is used a lot in the construction of boats and cladding panels. The resin requirements are approx. 1kg of resin/1kg of woven roving. This plain weave material is supplied in various weights/sq.m and is commonly used to add bulk and stiffness to laminates particularly in boat construction and cladding panels. It is a "sleazy" fabric and follows contours well. The resin demand is approx. 1kg of resin/1kg of woven roving. Woven roving is used to increase the strength and stiffness of laminates. It is usually sandwiched between layers of Fibreglass mat and should not be used as the external layer of any laminate. The resin consumption is approx. 1:1, so 1m2 of 600gm woven roving will use 0.6kg of resin to fully wet it out. The ability to drape the material decreases as the weight/m2 increases.